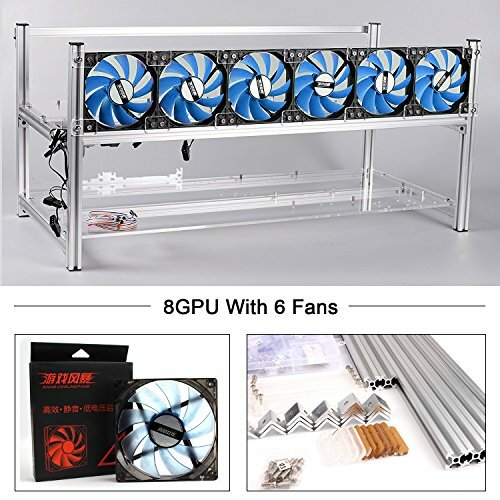 Delivery:We will shipping it by DHL/UPS/FEDEX.It may take 7-32 days depending on what area you are living. 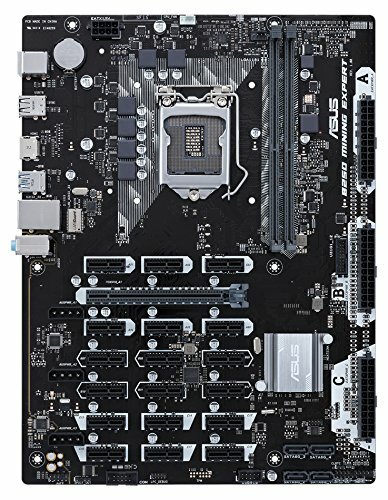 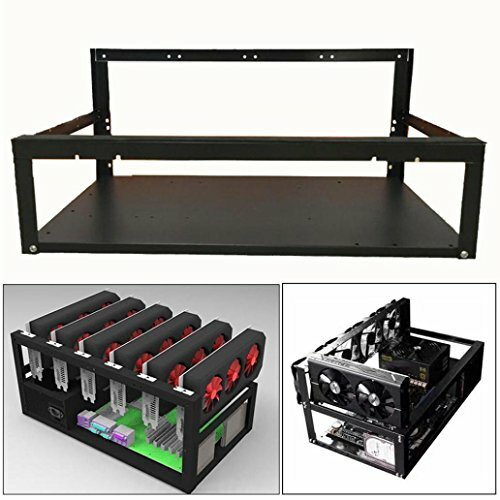 Support the installation and fixation of MicroATX, ITX, E-ATX, ATX Motherboard. 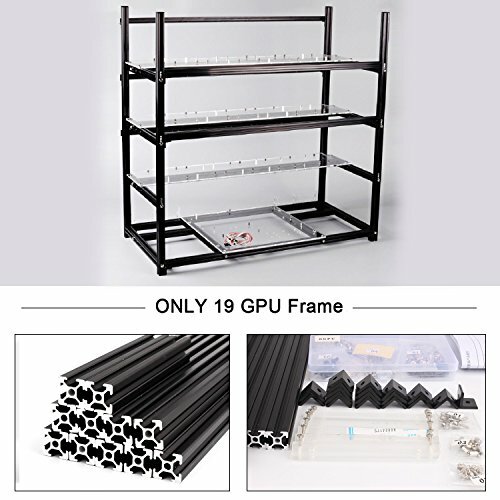 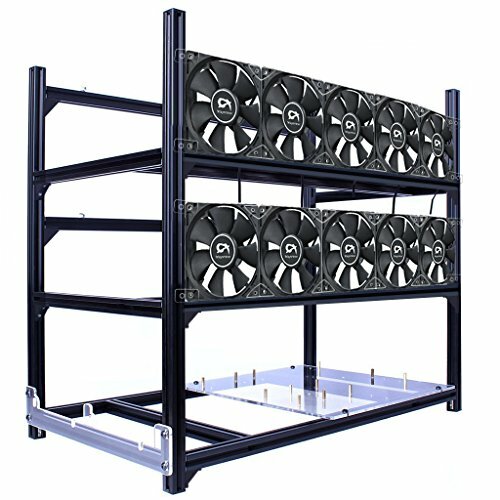 It can be stacked, elegant in shape, easy to move, and reserved enough space for equipment overhaul, perfect for any type of GPU scrypt mining such as Litecoin, Dogecoin, Earthcoin, etc. 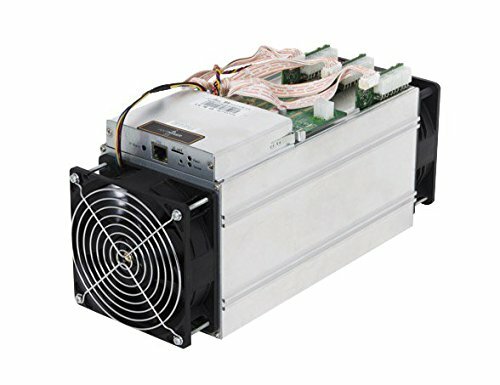 Also great for Bitcoin ASICs.Save your space and money.